Working on a new article for The Lightshop called the ICE Method. 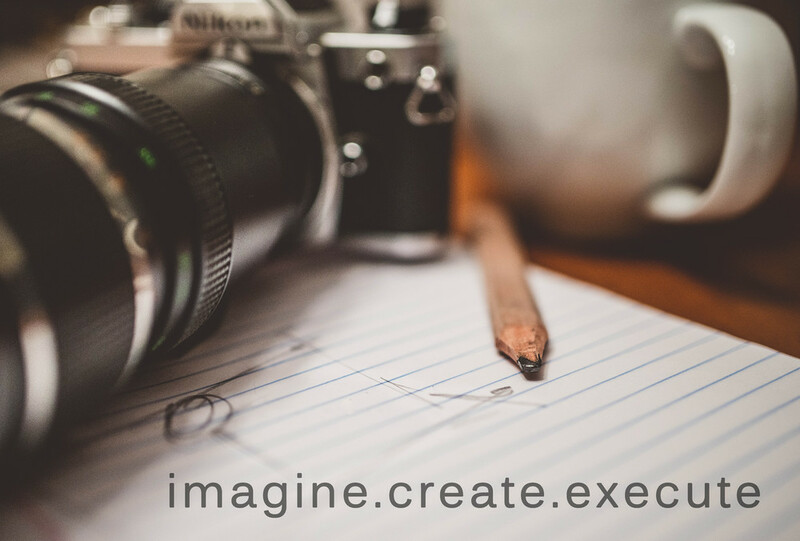 It's a way to push yourself and your imagination in photography. A method that I use for personal projects as well as for Cass Imaging, and one that I want to challenge others to try, if they haven't already. I should have it posted by the end of the weekend. I'll post the link up on here when it's done.